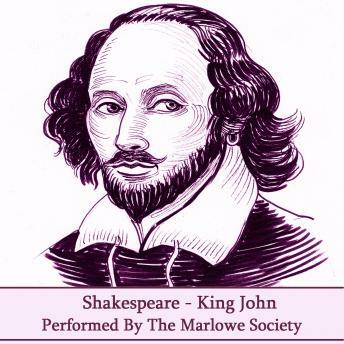 King John by William Shakespeare is a richly dramatic account of the reign of King John who ruled England from 1199-1216. It is a fascinating narrative of Court politics as well as the complex relationship between England and France. The play was unpublished until it appeared in the First Folio in 1623.